This event is sponsored by the Lake County Community Fund. 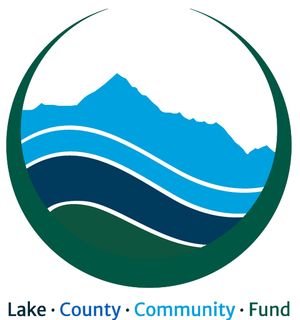 The Lake County Community Fund was established to create a sustainable funding source to accomplish collective goals for the Lake County community. 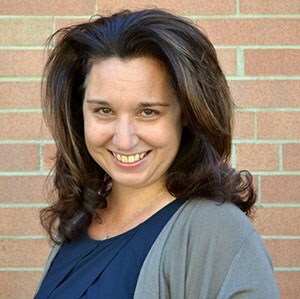 Cost: This training is being offered at a reduced rate of $25/participant, thanks to LCCF sponsorship.